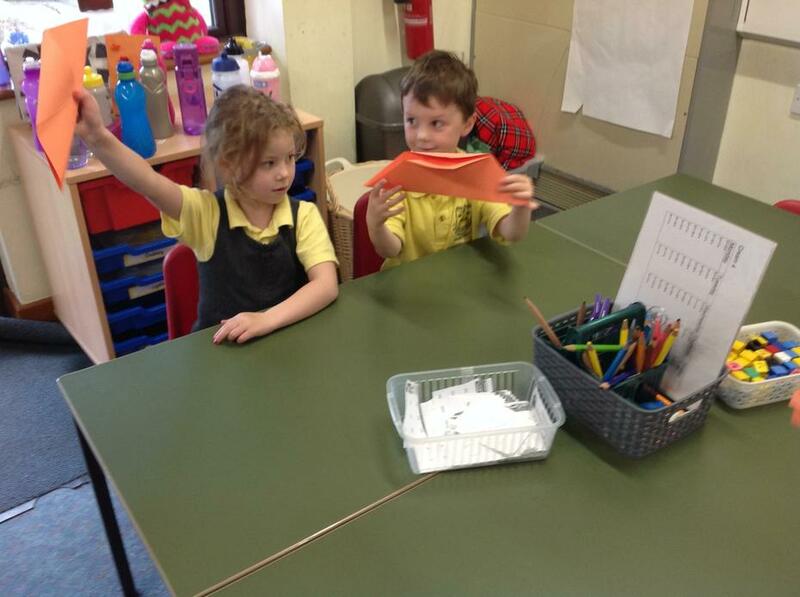 In literacy, we have been exploring instructions! 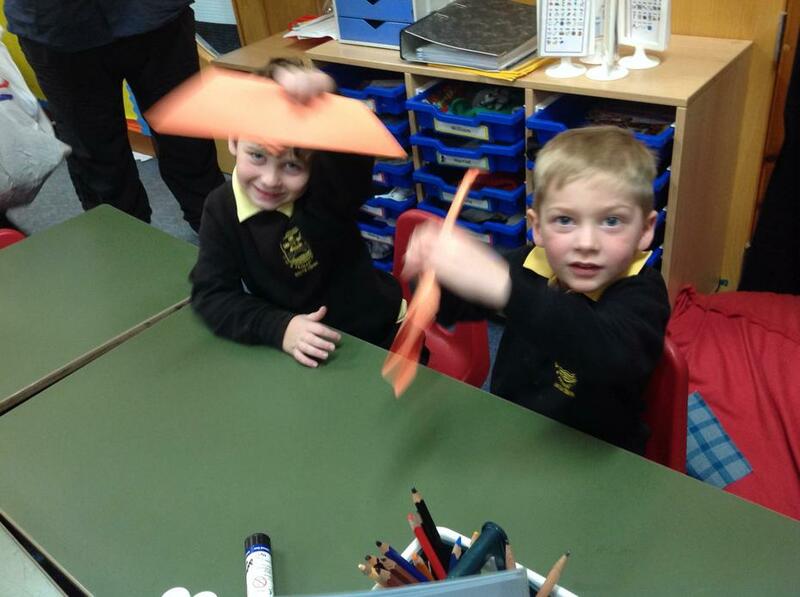 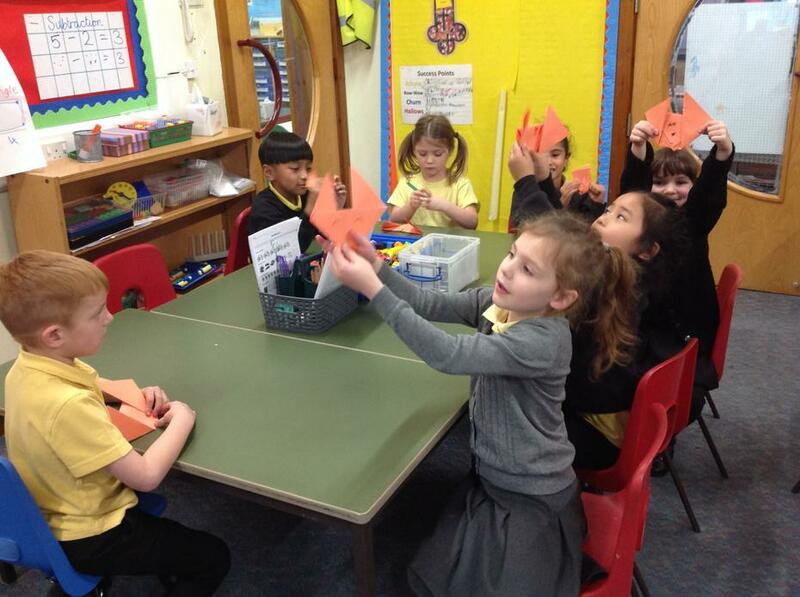 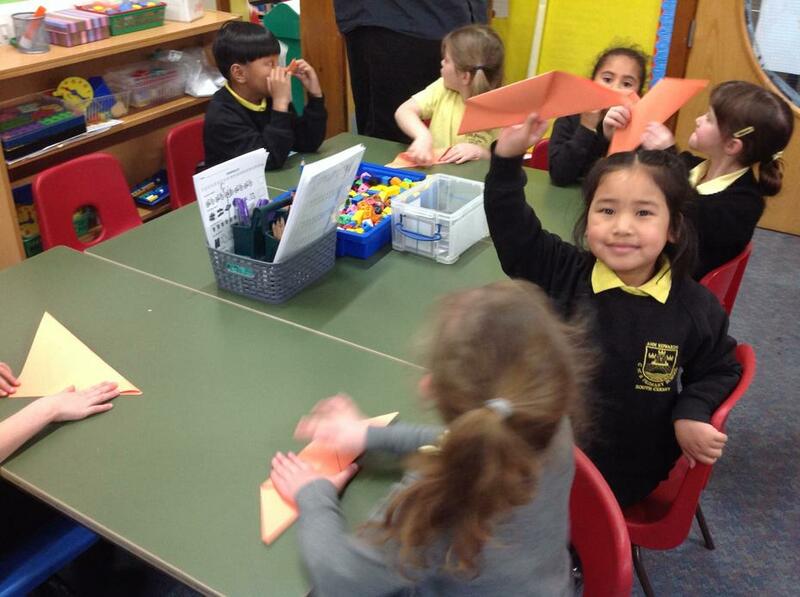 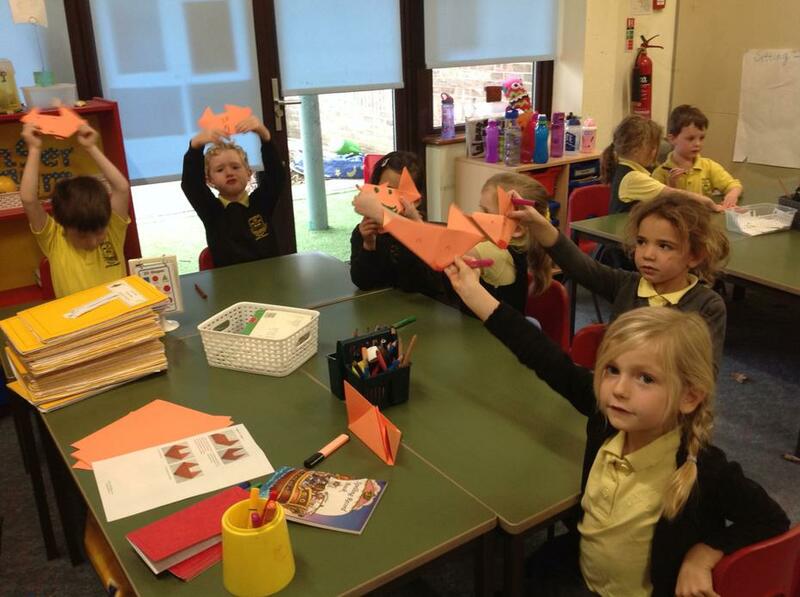 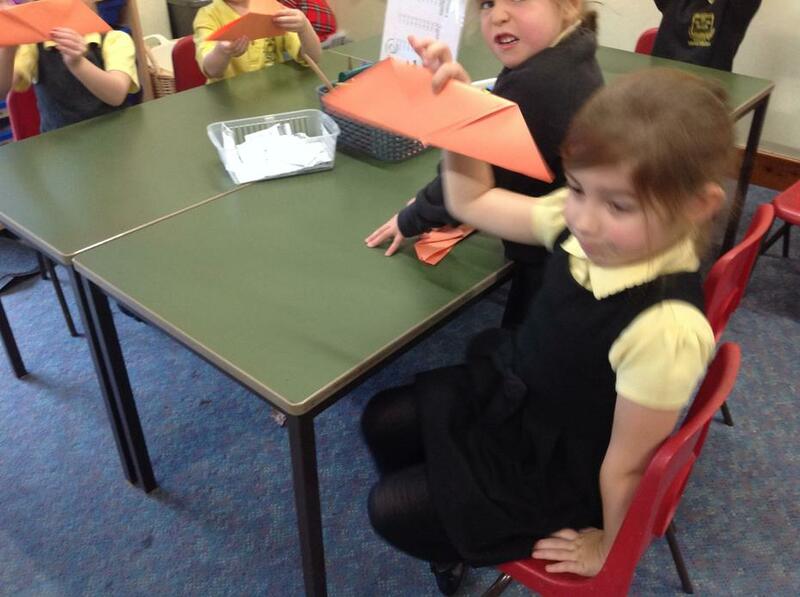 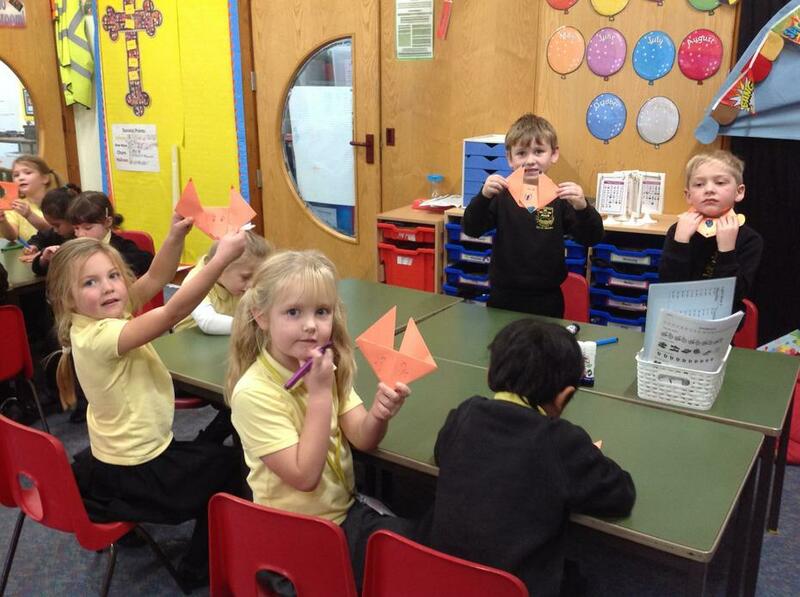 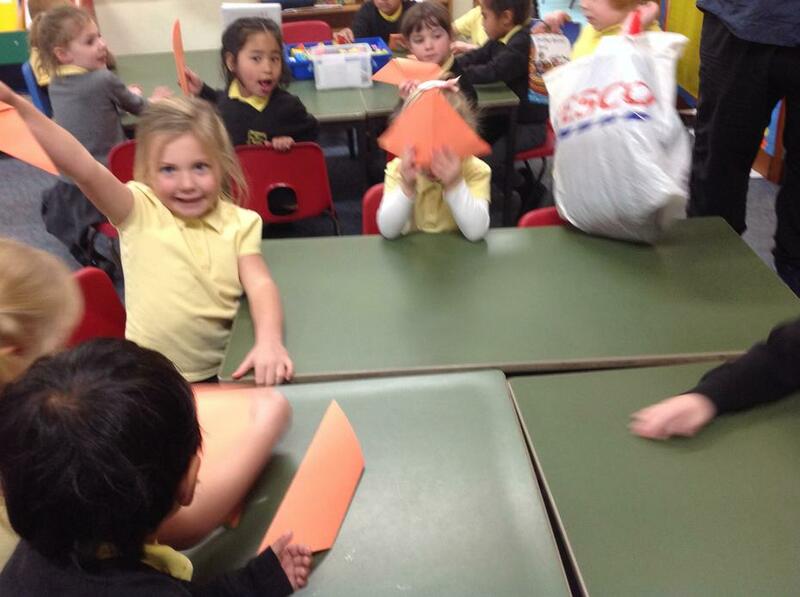 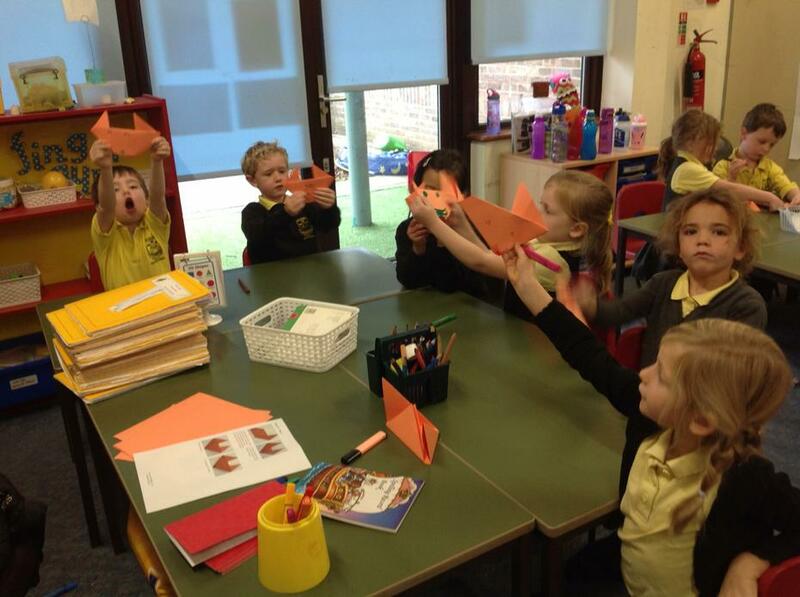 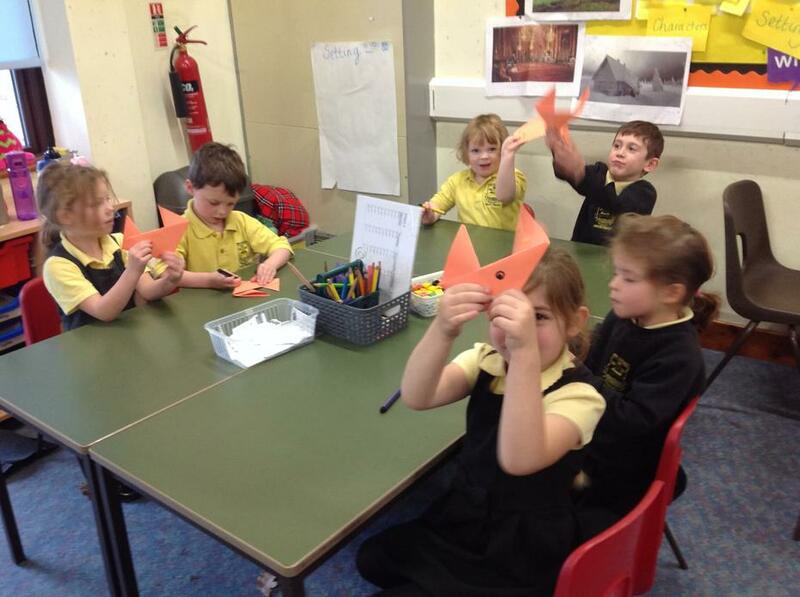 We started off by following instructions to make an Oragami fox! 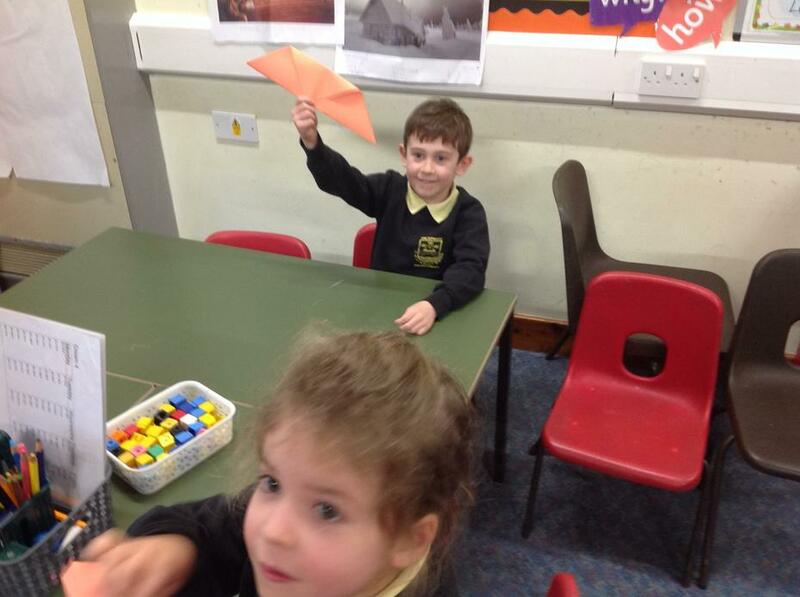 We had lots of fun following the instructions step by step. 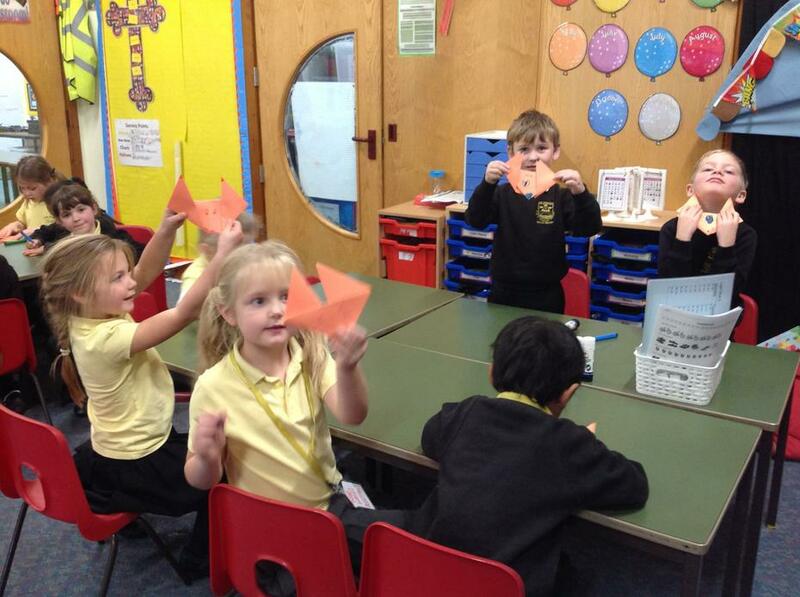 We then looked at imperative (bossy) verbs and we played Simon says to use our new knowledge.